Lockheed’s PV-1 Ventura was a bomber and patrol aircraft. It was the first operational aircraft at NAS Sanford. 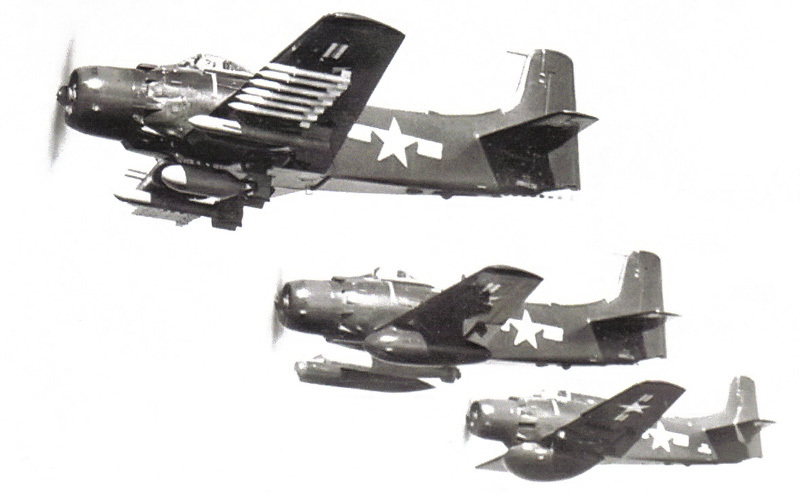 The Douglas AD Skyraider was one of the Navy’s most effective early multi-role carrier based aircraft. The North American AJ Savage served as a nuclear attack bomber and as a reconnaissance aircraft. It was the predecessor to the Vigilante with “two turning and one burning”. Grumman’s FM-1 Wildcat was America’s main fighter used to combat Japanese Zeros during the first year of the Pacific War. 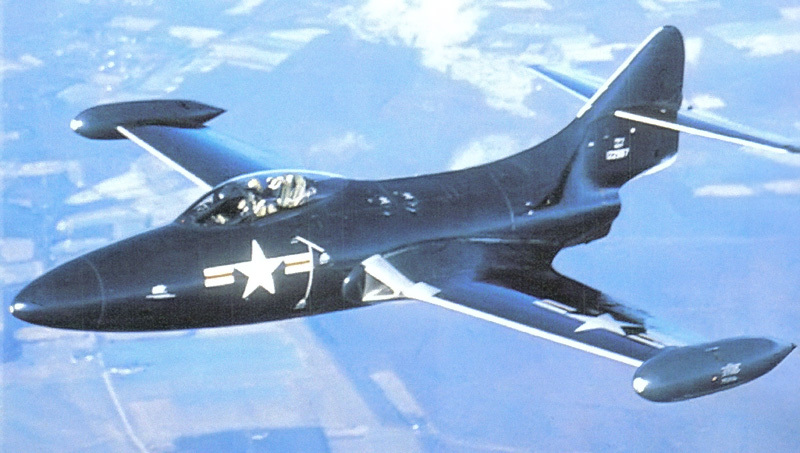 The Grumman F9F Panther was the principal fighter at the start of the Korean War. 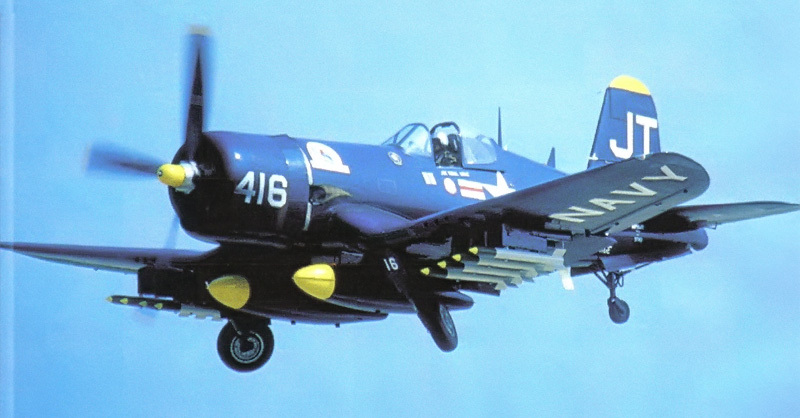 The Chance Vought F4U Corsair was widely regarded as the best carrier based fighter of WWII. 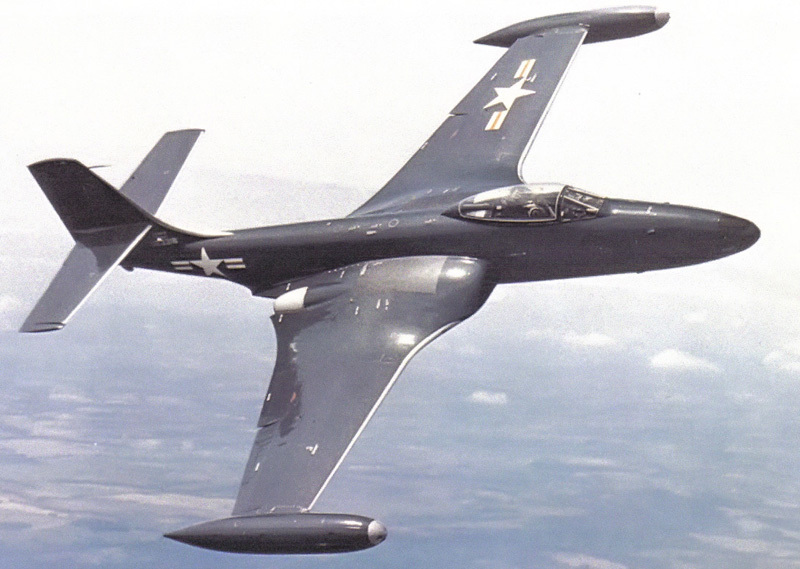 The McDonnell F2H Banshee was the top day/night/photo fighter of the Korean War. 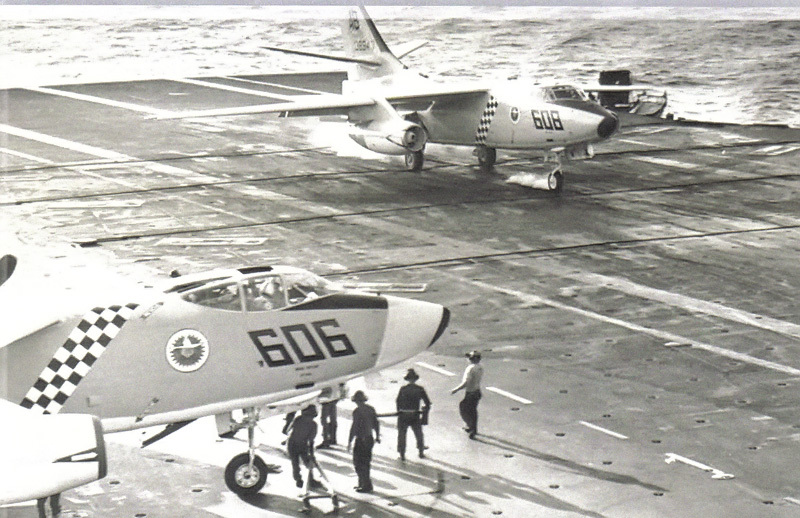 The Douglas A3D Skywarrior was designed as a strategic bomber. It also served as an electronic warfare platform and an in-flight refueling tanker. The North American RA-5C Vigilante was designed as a nuclear bomber. It was later converted to it’s main role as the Navy’s primary photo reconnaissance aircraft. 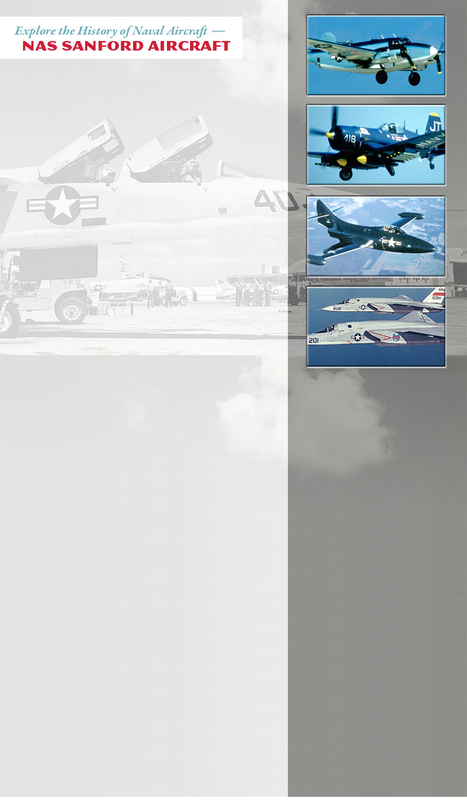 It was also the last and most advanced aircraft to operate at NAS Sanford.